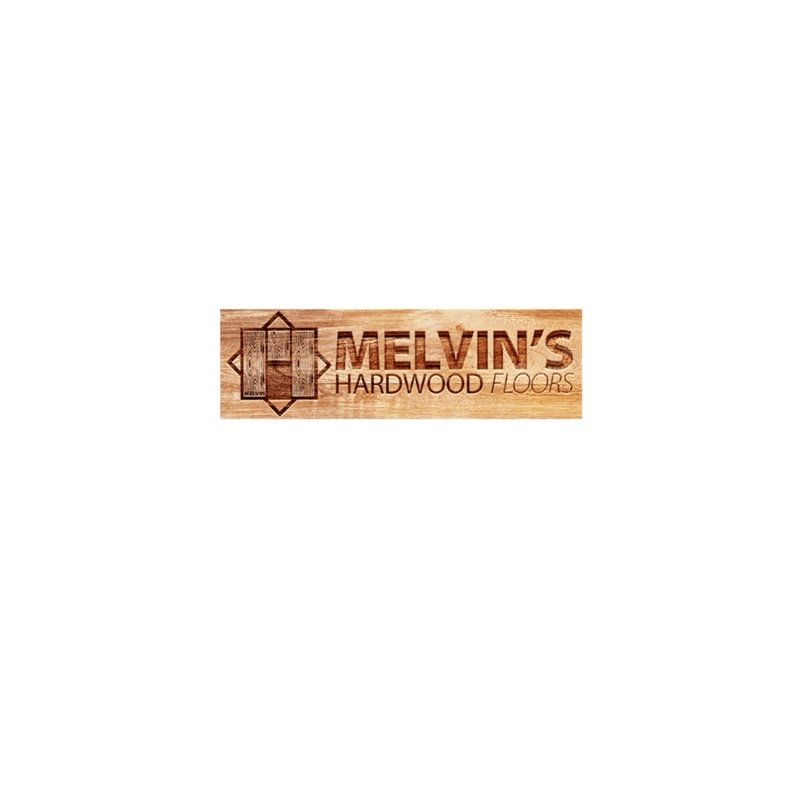 Melvin Herrera is owner of Melvinâ€™s Hardwood Floors. We provide commercial and residential flooring service, including: installation, refinishing, repair, laminate floors, carpet installation. We are into this industry since 15 years providing service in Los Angeles and all over the state of California. Just contact us at (310) 848-4712 / contact@melvinshardwoodfloors.com and weâ€™ll be right there.